1.China Led Light Up Caps and Led Light Up Hats Manufacturers Suppliers Factory to wholesale led baseball hat/custom light up hats/light up baseball hat/led party hats/light up caps. 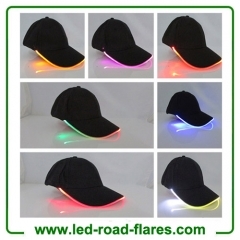 A Strip led light cap is suitable for fishing, camping, dog walking, hiking,camping, DIY,hunting, outdoor, tourism, fishing enthusiasts,tourism enthusiasts, party, club, concert, outdoor activities and the good student travel appliances.This hat is made of cotton cloth, permeability is very good ! 1. 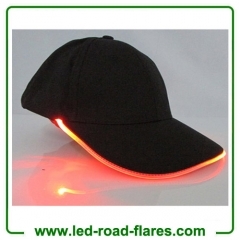 LED hat is made of high quality cotton brushed fabric and optical glass fiber. So, it is with high focus and better exposure. 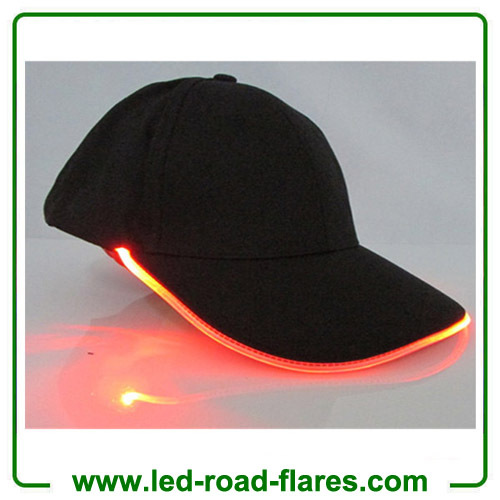 2.It all breand new led hats with CR2016 lithium battery, continuously lighting up to 30 hours. And battery is replaceable. 3. 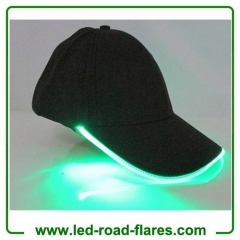 It is suitable for all outdoor sports like camping, hiking, riding, running and so on. It is geat for concert, festival party. Let’s make our lives wonderful. 3.Working time: 72 hours for flash,40hours for stable bright. 7.Adjustable strap is suitable for adults and kids. 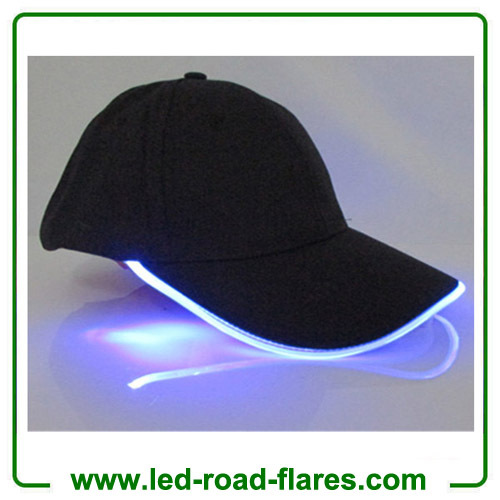 fashion designs,attractive light,comfortable material,the best choices for you. 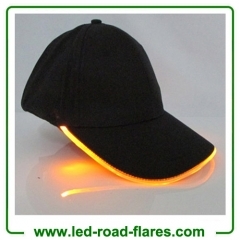 Flashing Mode:constant bright-fast flash-slow flash-turn off. Ideal for fishing, camping, dog walking, hiking, camping, DIY,hunting, outdoor, tourism, fishing enthusiasts,tourism enthusiasts, party, club, concert, outdoor activities and the good student travel appliances.